This is a whistle stop tour of some of best places that Scotland has to offer, from north to south and east to west. 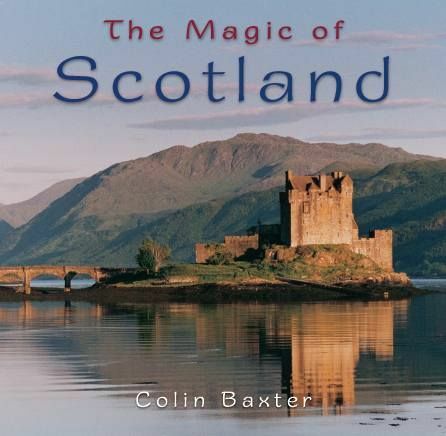 It contains a short introduction and twenty five classic images by Colin Baxter. A perfect little memento of Scotland.